I try to not be too repetitive in my blog posts – mixing up the locations, the subject, the story…but I make no apologies for featuring two souq shoots in the same month. I just love shooting at Souq Waqif. Last time I was there was for an engagement shoot, this time it was to capture a family shoot with a bit of a twist. 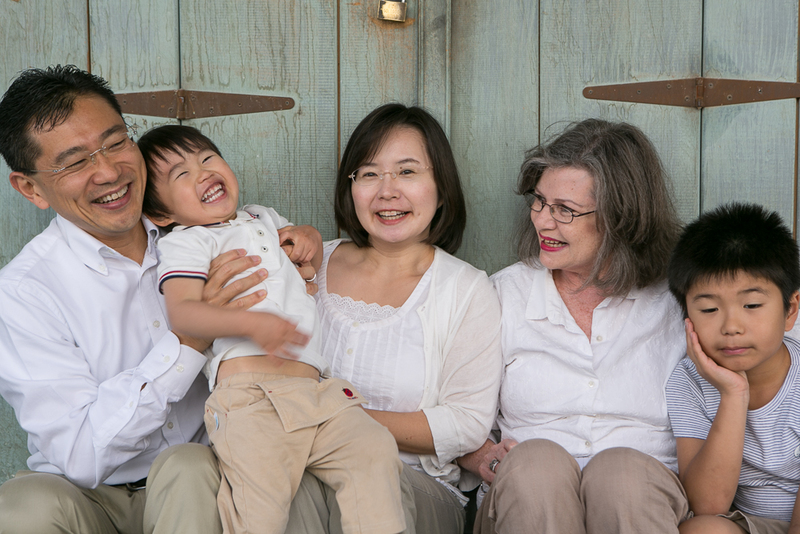 Maureen lives in the US and comes to visit her God sons Keishi and Kohei annually, and every year they have a photo session to record the occasion. This year I was the lucky photographer chosen to capture these special memories for this lovely family. And finally…this last shot just cracks me up every time I look at it. Whenever there’s a toddler on a shoot a lot of time is spent trying to keep their attention, and keep them smiling and maybe even looking at the camera. Keishi was fantastic while we wrangled and amused little Kohei, but I think in this shot we got a bit of glimpse of his real feelings as we neared the end of the shoot. I love it though! Big thanks to Satoshi, Maiko, Keishi, Kohei and Maureen – I hope I get to shoot you in 2015, too!